Negative stress can be seen as the direct consequence of a lack of deeper meaning. 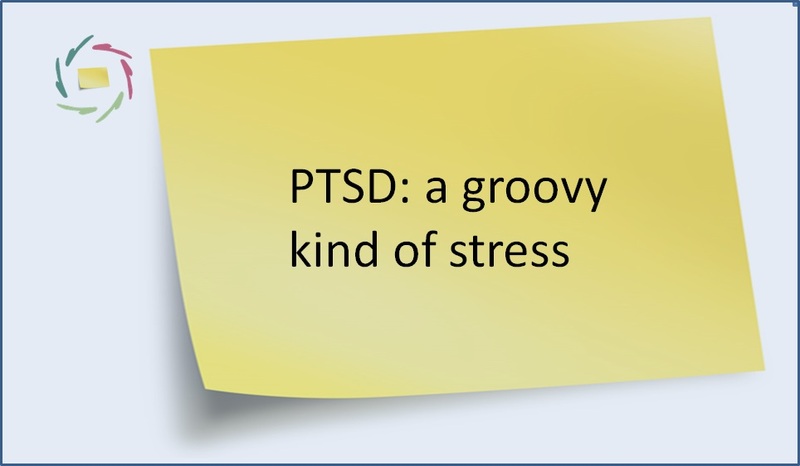 Many people – including physicians – see stress as some kind of blob. To have or not to have… And then: to have it to a certain degree on a scale from nil to X. “Yesterday I had a lot of stress.” “This stresses me out very much.” And so on. 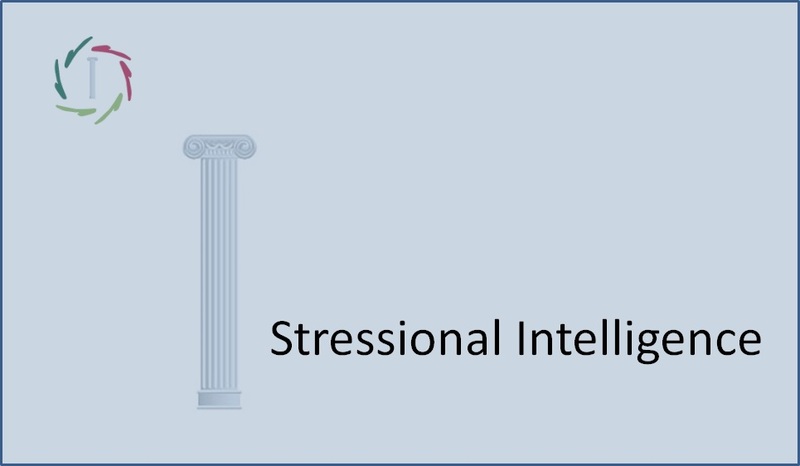 Using a number of questions, one can make a ‘stress scale’ and concretely give a number, a score. With much caution, this may be practical for instance when comparing levels in the course of time. But this has a huge drawback: stress is too complex to be scored one-dimensionally. Using a simple scoring system, a lot of meaningful information gets drowned. ‘Meaningful’ in the sense that what one item can mean to one person, doesn’t necessarily mean the same thing to another person at all. Some fuzziness would be OK, but it’s much more than that. If something has meaning to someone, there is always a ‘deeper meaning’. If it doesn’t mean much to you, then you have little stress. If it is quite annoying to you because of the additional work, you may be more stressed. If it means to you a loss of self-worth, then it may touch you deeply. You can be very stressed. As a general rule, the deeper one goes into ‘meaning’, the less concrete and the more energetic it becomes. 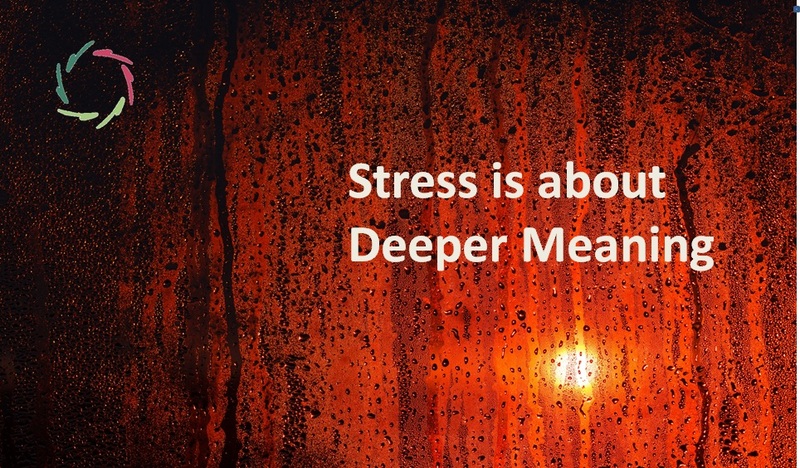 Thus the more deeply meaningful, the more there is potential to be stressful. So, if someone is quite stressed out, it’s interesting to look into the real ‘why,’ which is seldom the most obvious one. For instance, a ‘loss of self-worth’ may mean to one person a lot more than to another person. It may be a pattern that is engrained again and again in childhood. As a child, one may have felt very un-supported in self-worth. This may mean to a person the lack of having been loved. It may still mean the lack of feeling loved. A deep pattern may pervade past and present and possibly also the future. The deepest always goes to the domain of ‘total person’. In this domain, things are always very much interconnected. Including brain-wise: ‘depth’ is where many parts of the brain act together in synchrony with each other and even the rest of the body. It’s about wholeness: of body and mind and also of social environment. In this lies a cause of illness through distress. In the same also lies an opportunity to help the stressed-out person. In our example, it would be about going deep and showing there – experiencing together – how one’s feeling of self-worth may become more independent from praise or scorn. Eventually, all meaning is related to the meaning of life. It’s a matter of life or death… while living. This shows the connection with depression / burn-out. After a period of fighting (being ‘stressed’), a person may just plainly give up, or he lacks the energy to continue the battle. Depression / burn-out then shows its ugly head. The fight may feel as being addressed against stressful circumstances but in the end it’s against a lack of meaningfulness. getting over the edge in spending energy to keep up the fight -> burnout. The boss then symbolizes… well, actually himself: the ‘boss’ as someone who lacks meaningfulness in how he gives feedback in the first place. A leader doesn’t give such feedback inasmuch as he gives meaningfulness. He motivates to get beyond, to do better, to see this as a challenge that is definitely worthwhile, say: meaningful. Leadership and negative/positive stress are very interconnected. The glue is meaningfulness. Without meaning, we are already dead (psychologically). 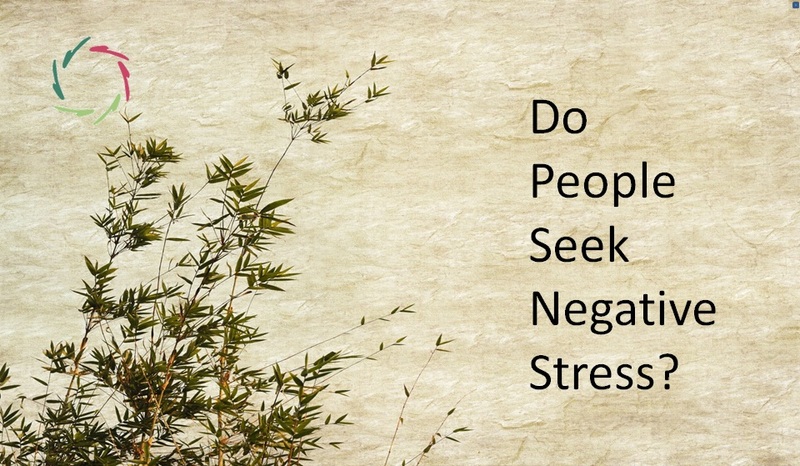 Do People Seek Negative Stress?